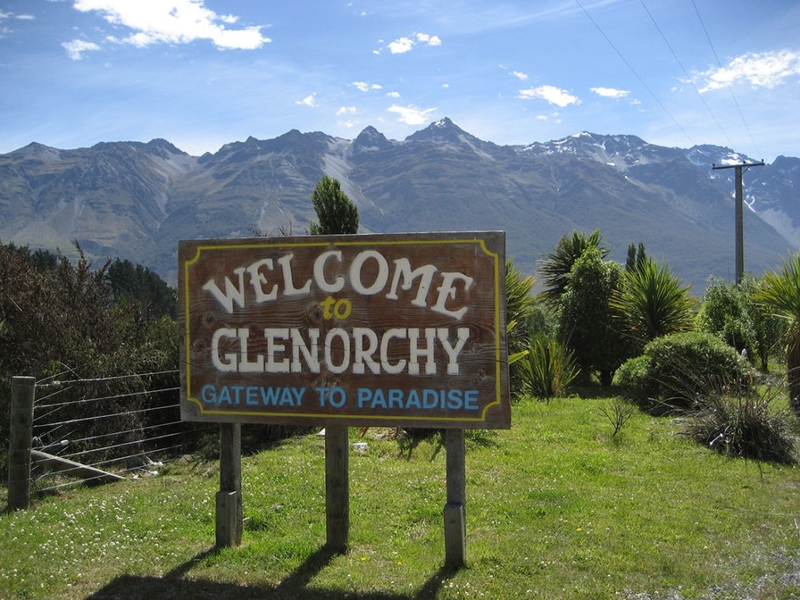 Pure Glenorchy, established 2005, is a family owned and operated business taking visitors deep into Middle Earth. 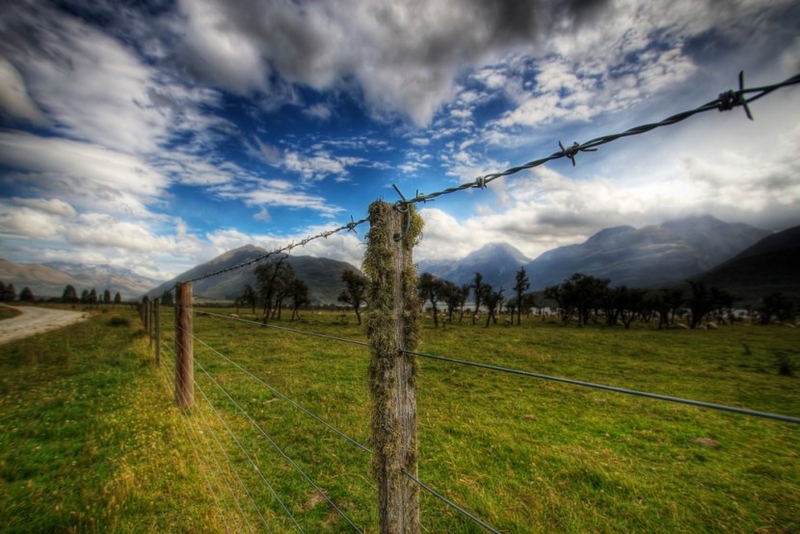 They are Department of Conservation concessionaires and is a Qualmark Endorsed Activity. 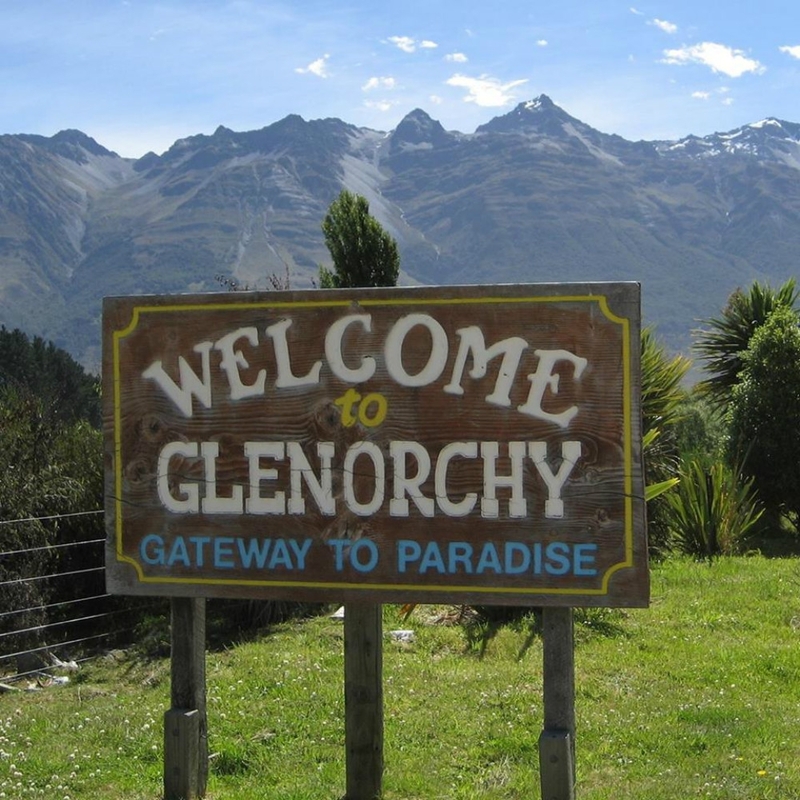 Explore the stunning scenery of Mt Aspiring World Heritage National Park, the Dart River Valley and Paradise, and travel along the stunning Glenorchy Road - voted in the top 10 most scenic drives in the world. 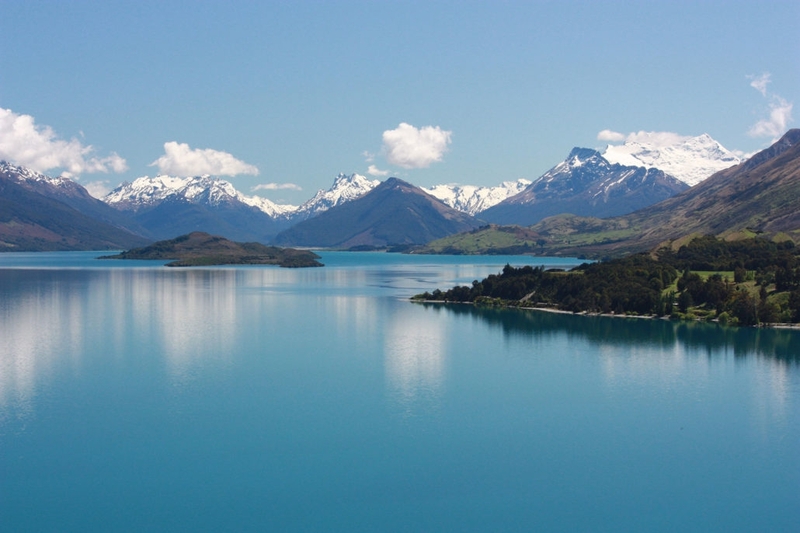 Visit iconic locations from The Lord of the Rings, The Hobbit, Wolverine & X-Men movies. 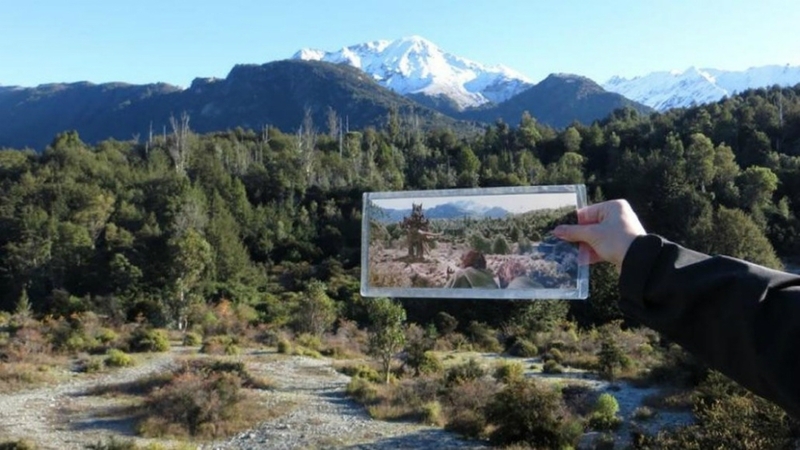 Set locations include Lothlorien Forest, The Misty Mountains and Isengard. 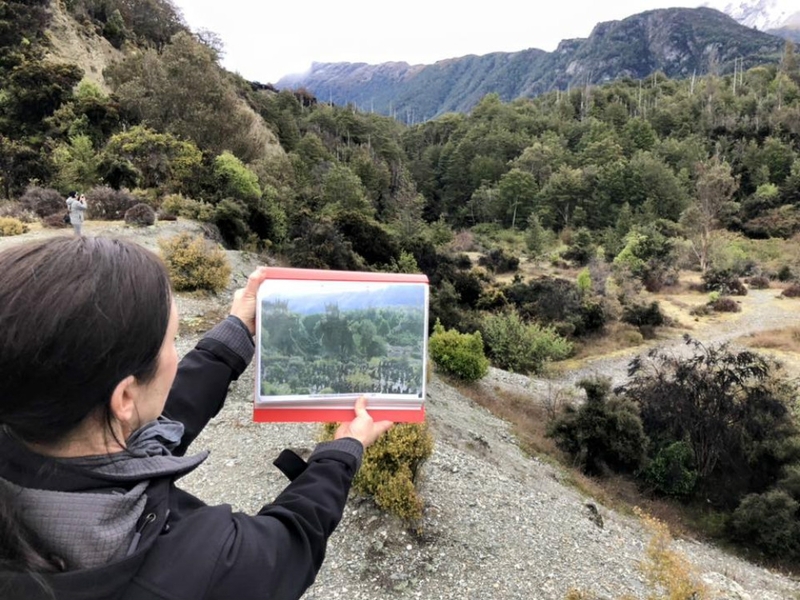 Knowledgeable guides bring the locations to life, with information about filming as well as the local area and history. 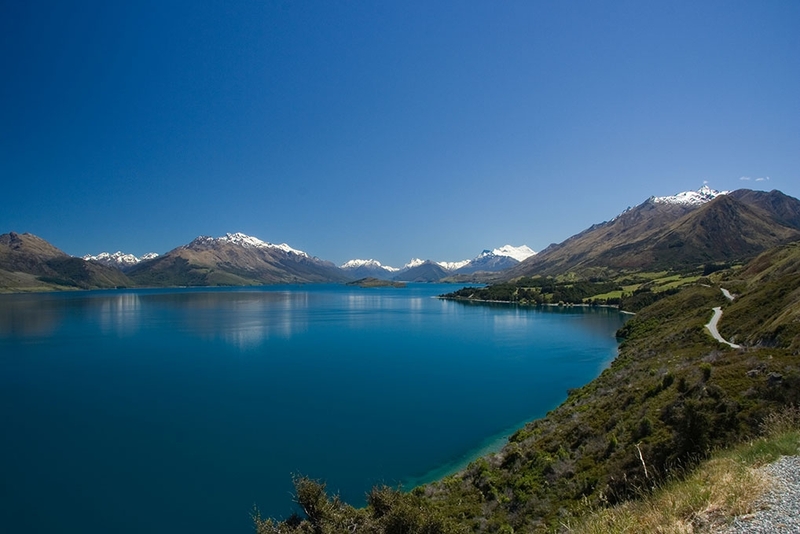 The area features braided rivers, beech forest and glacier-carved valleys as well as plenty of local birdlife and wildlife. Enjoy a short nature walk to learn about some local flora also. Tour groups are kept small to ensure everyone gets a good view, can hear the guide and have time to take photos. 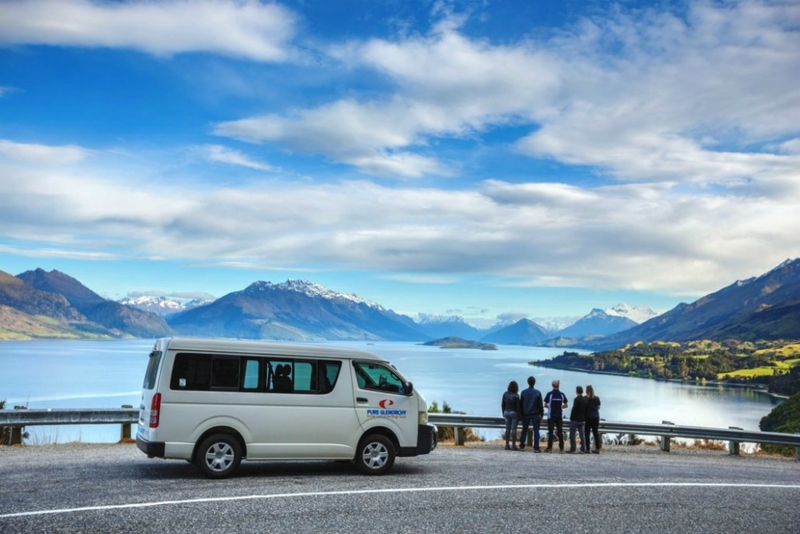 All tours are in comfortable four-wheel-drive vehicles with forward facing seats and the tour includes morning or afternoon tea depending on departure time. 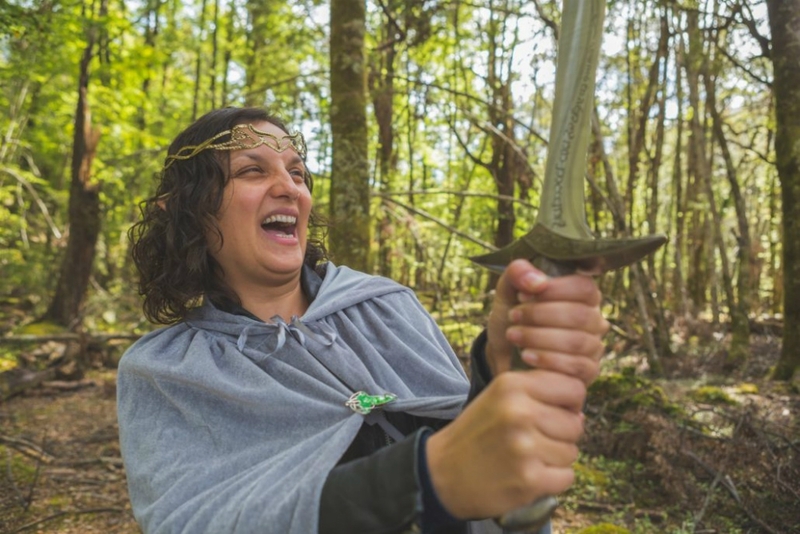 Tour-goers also have the chance to dress up in costume for a really special photo op. 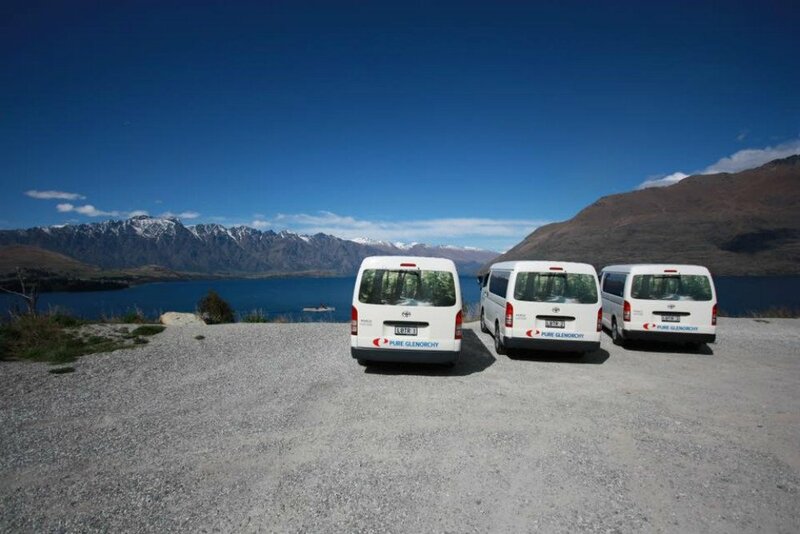 Tours depart twice daily from Queenstown. 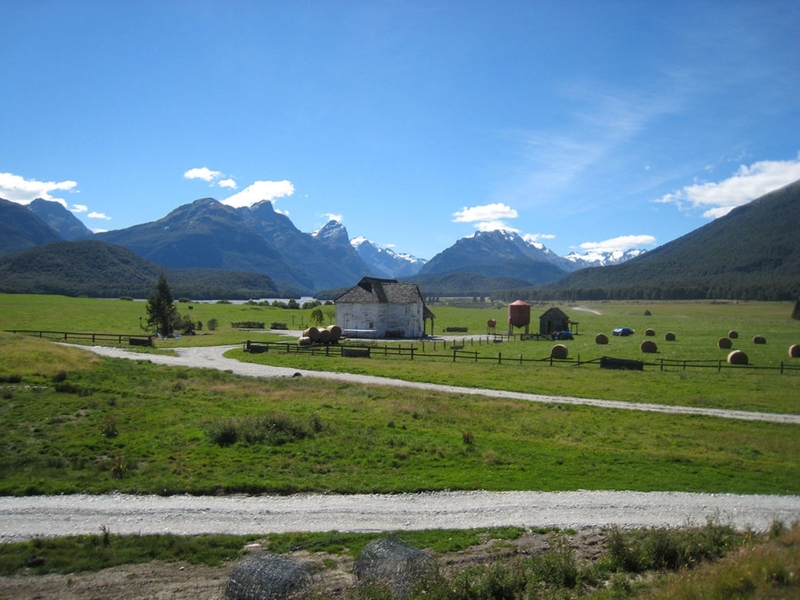 Pick up is at The Station Building or pick up from accommodation can be arranged. 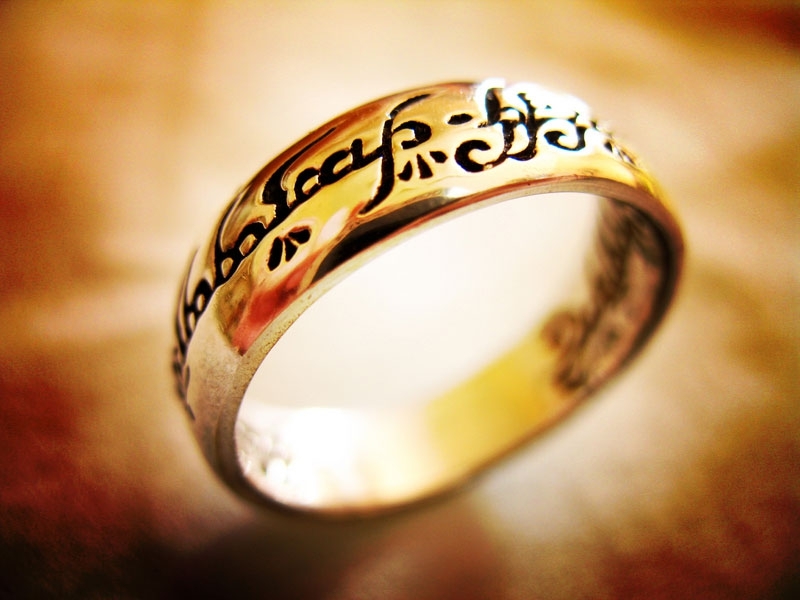 Charter tours for groups can also be arranged, either on The Lord of the Rings Tour or a cultural and heritage tour.